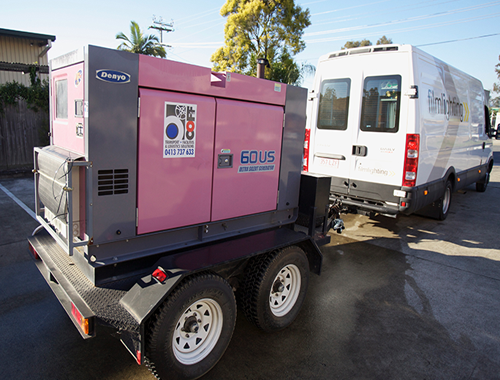 All of our Generators are Extremely Quiet to suit all Film and Television requirements. Onboard power distribution with film standard outlets RCD earth leakage and circuit breaker protection. At filmlighting it is our aim to raise the bar in the supply of film and television lighting equipment and crews in Australia in order to best service our clients needs. Call today on 0401 004 868 to see how Filmlighting’s vast experience and extensive resources can help with your next project.